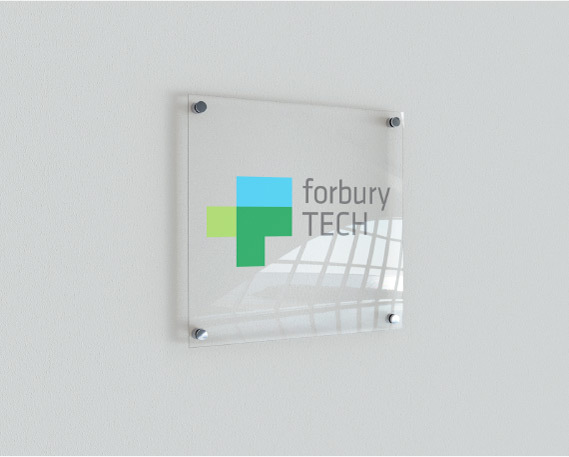 Our work with the established law firm Clarks Legal led us to brand their new start-up ‘ForburyTech’ – aimed at law advice for tech companies. We have worked across projects including branding, printed marketing, documents and exhibitions within the law sector. We understand the need to retain reliability, professionalism and the personal touch while standing out from the competition. 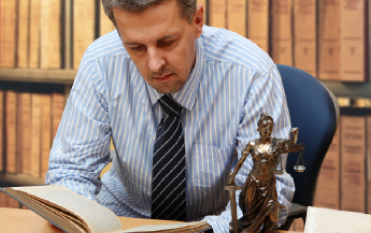 We try and get into the heart of what it is our clients in the Law industry are all about. 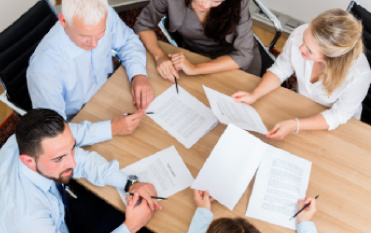 Whatever law your firm practices whether its property, copyright or financial – we will accurately represent the values you stand for to get the right impression from your audience. Creating a vibrant brand and website for a law firm working directly with technology agencies.Read more. Print — Branded business cards, letterheads, documents, envelopes, etc. 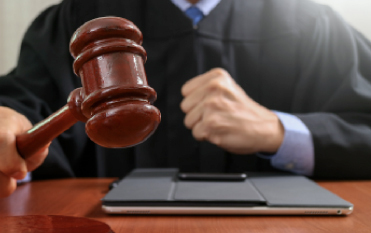 See our top three recent blog posts on Law.